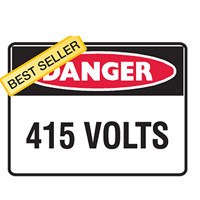 These signs warn of hazards or a hazardous condition that is not likely to be life threatening. The hazard symbol is black on a yellow background and a triangle is depicted around the hazard symbol. Sign wording is black on a yellow background. 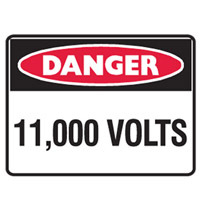 Warning signs comply to AS 1319 regulations.